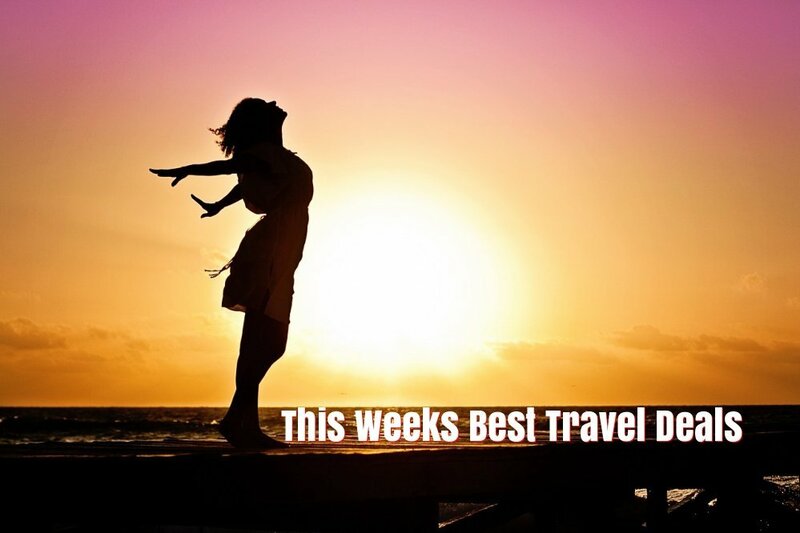 In my best travel deals this week I have one week holidays from €160, Easter weekend in Stockholm, a cruise to Vietnam and Singapore, the ultimate Californian adventure, July in Greece, a family holiday in Portugal and a Game of Thrones break in Northern Ireland. Dust off the cobwebs by exploring the Mediterranean island of Malta. With one prices in January from €167 including flights and hotel, how can you afford not to? With so many new flights to Turkey, there has never been a better time to visit. I have chosen the pretty resort of Marmaris, a place I visited in many years ago. 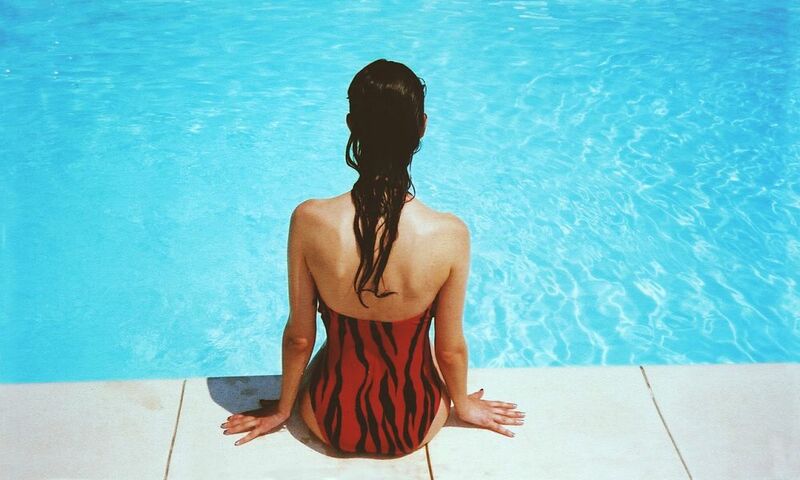 Stay at the popular Club Amaris apartments for seven nights for only €160 on the 8th of May. This price includes the best one bedroom apartment available, but believe it you can opt for a studio apartment which is even cheaper! Thinking about a family holiday in Portugal this summer? The highly rated 4* Cerro Mar Garden in Albufeira, is only €1971 for 2 adults & 2 children on the 8th of July with flights, transfers & checked baggage included. Spend Easter weekend in one of the most beautiful cities in the world, Stockholm. You will be staying at the highly rated 4* Story Hotel, with breakfast included for only €296 including flights. Originally an old fire station and former City Hall it is one of the coolest places to stay in Stockholm. Flight departs on Good Friday and returns on Easter Monday so no time of work is needed . 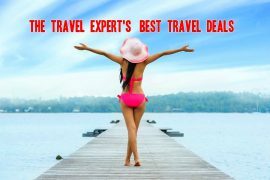 Enjoy a week in the Greek Island of Rhodes for only €475 in July. You will be staying at the highly rated Garden Hotel (check out the reviews on tripadvisor) on a bed & breakfast basis. Price includes flights, transfers and checked baggage too! Fancy a taste of the Orient? This Royal Caribbean, all-inclusive cruise leaves from Hong Kong, with stops in three different places in Vietnam and finishes up in Singapore! Price of €1820 includes flights, an over-night stay in Hong Kong and a seven-night cruise with meals, taxes, gratuities and a FREE drinks package! A California road trip should be on everyone’s bucket list. We did it a two years ago and loved it. 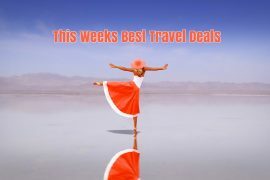 I found this great deal which includes stays in San Francisco, Los Angeles, Las Vegas and Yosemite. 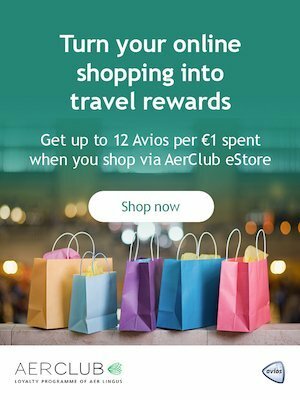 Price of €1669 includes direct Aer Lingus flights, hotels and car hire for 13 nights. If you are looking for a staycation with a difference – check this out. This super deal includes a two-night stay in Belfast with breakfast for two, with a full-day Game of Thrones and Giant’s Causeway guided tour – all for only €165 per couple!